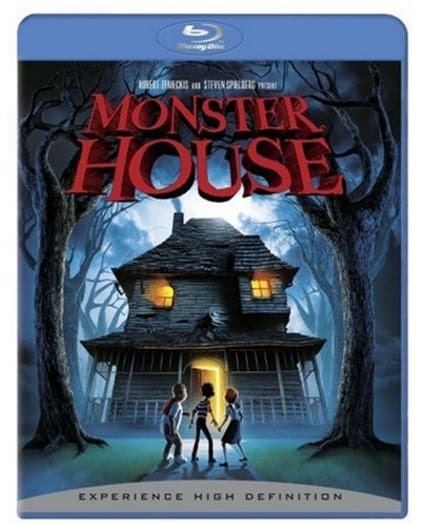 The Monster House [Blu-ray] is on sale right now for $6.38 at Amazon. That's 57% off the list price of $14.99! A fun Halloween movie to watch with the kids! Plus, with this purchase you can get $7.50 Movie Cash to see Hotel Transalvania 2 in theaters!